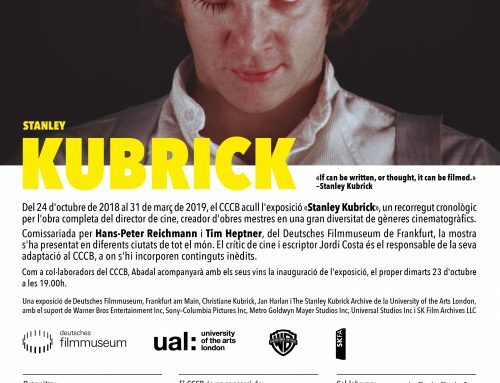 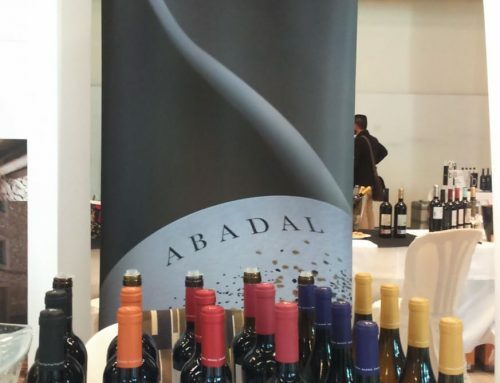 In Barcelona on Tuesday 18th the XXIII edition of La Nariz de Oro took place. 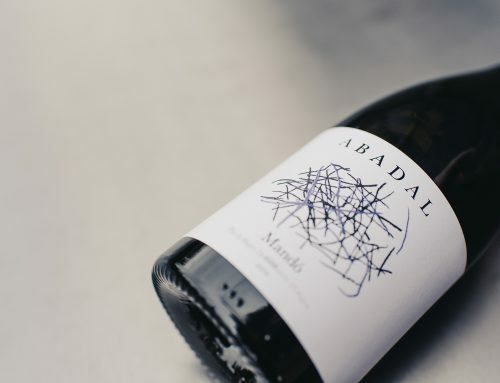 The mythical contest that rewards the sommelier able to distinguish a wine in a black glass, guided only by their smell. 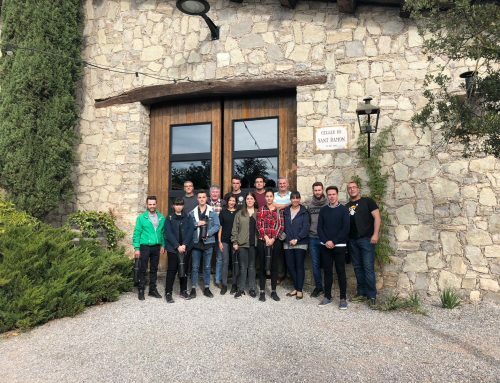 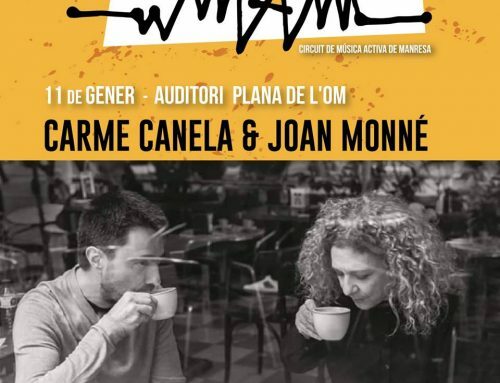 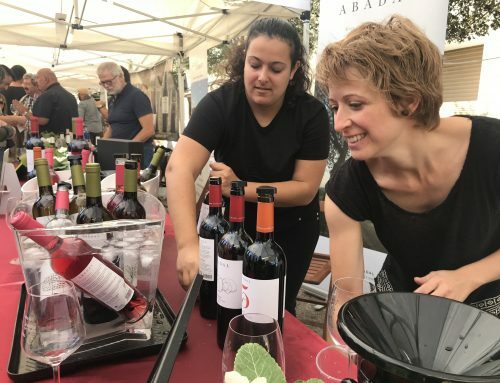 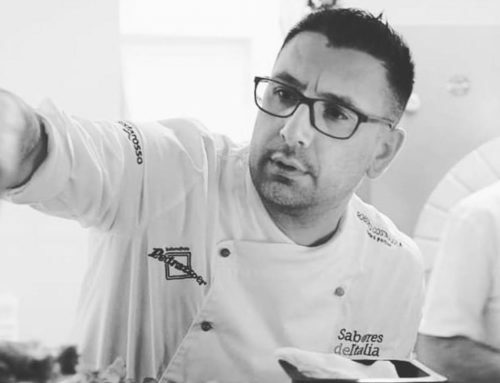 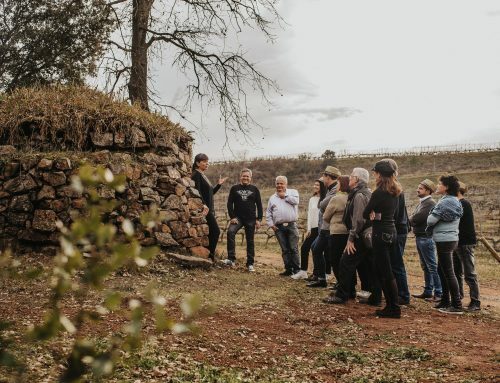 The prestigious competition, organized by Vino+Gastronomía magazine and sponsored by several national wineries got together at the Hotel Avenida Palace Barcelona to the best sommeliers in Catalonia. 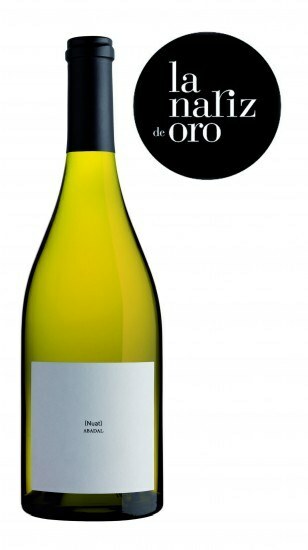 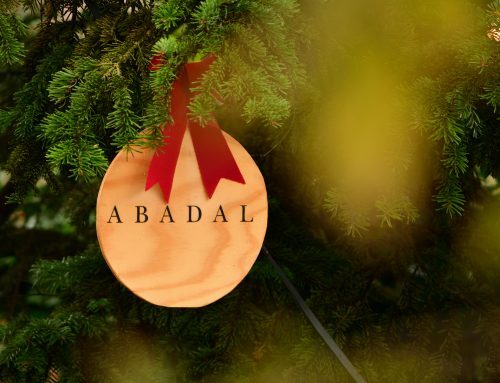 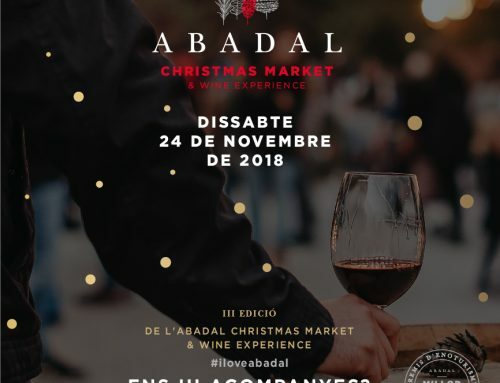 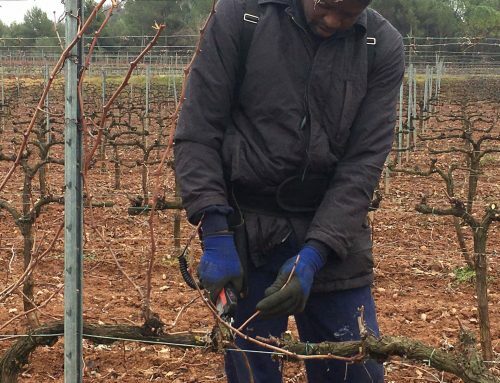 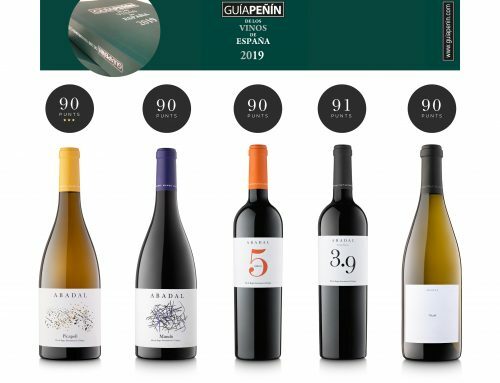 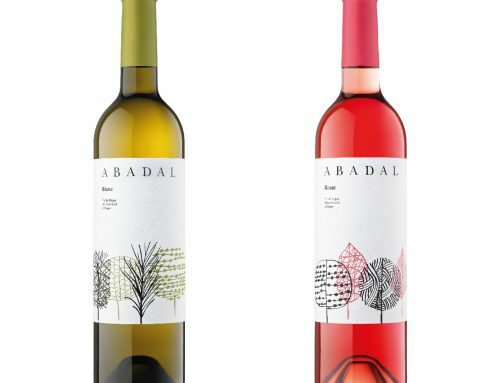 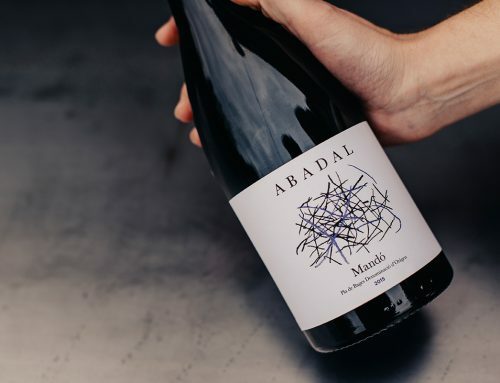 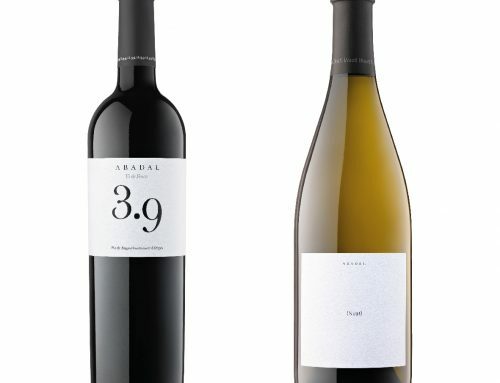 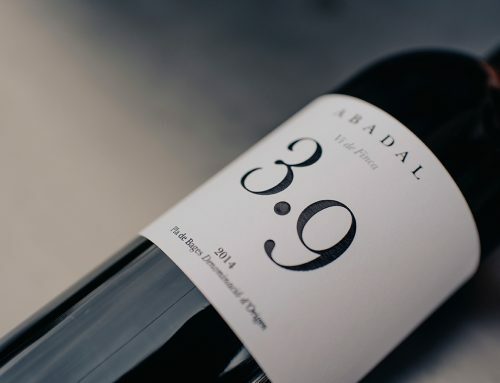 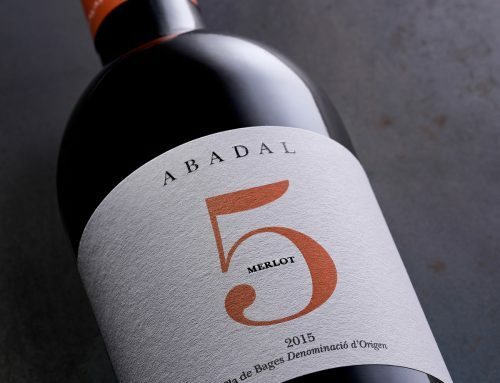 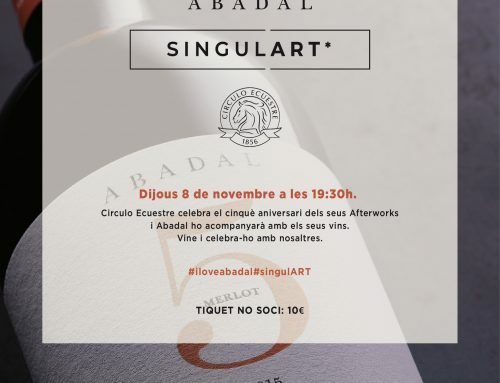 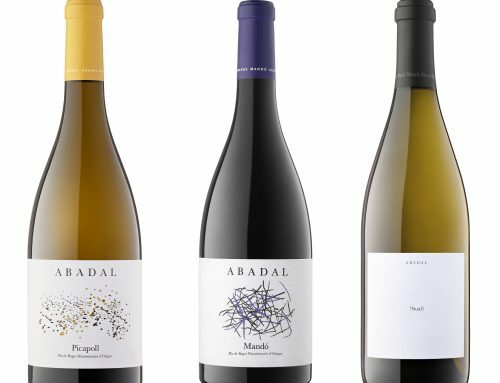 Through their scores, the wine professionals chose between the best white wines our Abadal Nuat, being ranked for the National Final of The Best Wines of Spain to be held this coming June in Madrid.